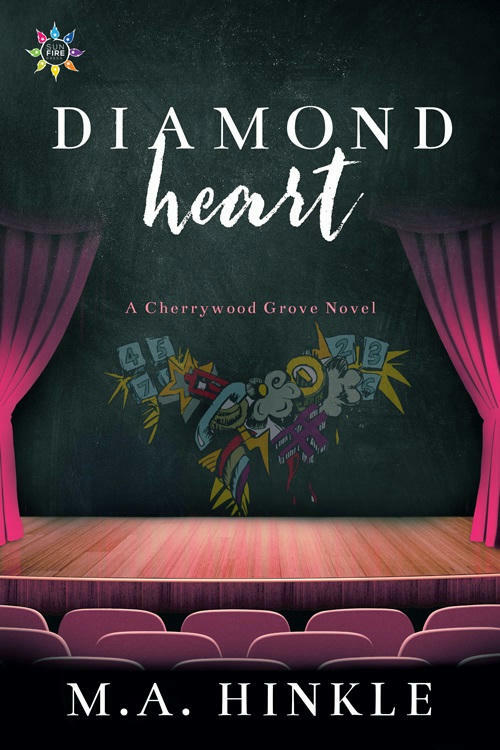 Diamond Heart by M.A. 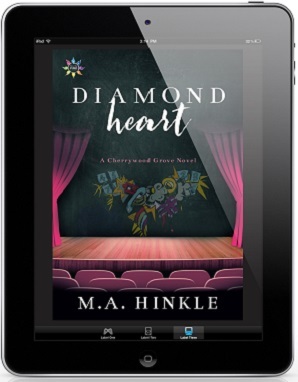 Hinkle Release Blast, Excerpt & Giveaway! 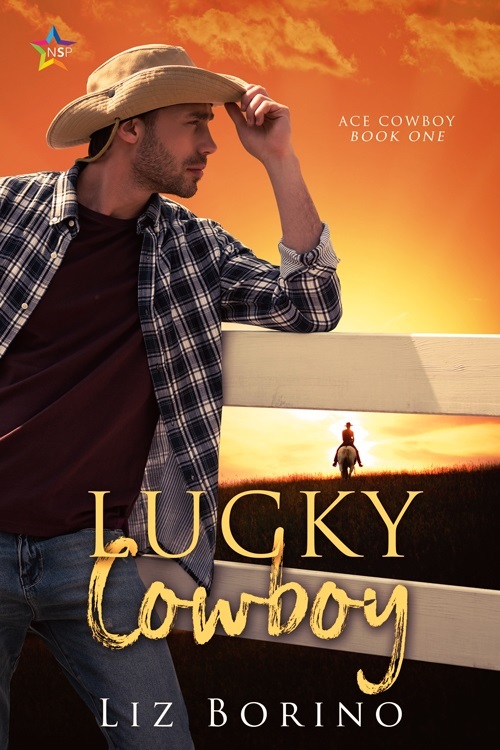 Lucky Cowboy by Liz Borino Release Blast, Excerpt & Giveaway! Childhood friends and lost loves. A former horse trainer turned stockbroker, Ryder Christensen planned to spend the rest of his life with Sal—the man he had grown up and fallen in love with. But nowadays, Ryder only has two things in that make him happy: his daughter, and his poker-playing. One night, he comes home to find his daughter dead. Then the loan sharks come knocking. Salvatore Lewis has spent the last six years running his late parents’ ranch in Tryon, North Carolina. Between work on the ranch and helping his brother recover from an accident, Sal has almost gotten his old boyfriend out of his head. So, the last thing he needs is Ryder strolling back into his life. Sal tries to stay away, he really does. But the magnetism between the two men is undeniable. Within a month, Ryder’s taking care of Sal’s horses, and the ranch-owner can’t believe they’re getting a second shot at happiness together. But there’s more to Ryder’s sudden return than he’s letting on. As Ryder and Sal’s relationship blossoms, Ryder’s past in New York comes back to demand more than he has to give. Will Ryder be able to protect his new life from the threat that destroyed his old one? 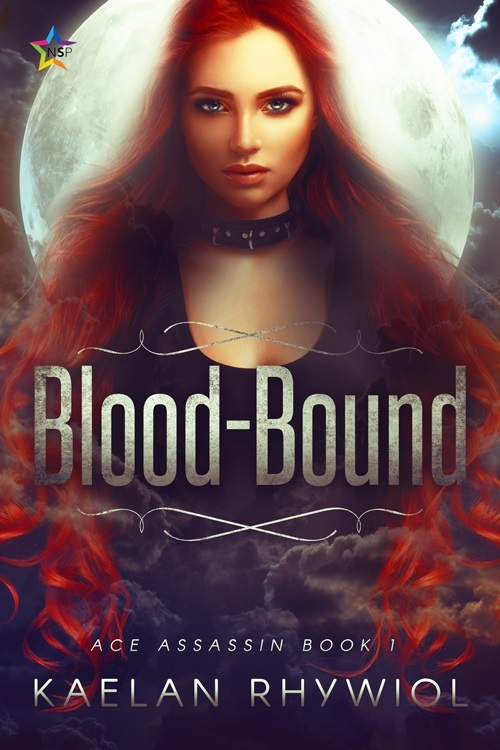 Blood-Bound by Kaelan Rhywiol Release Blast, Excerpt & Giveaway! Mercs! 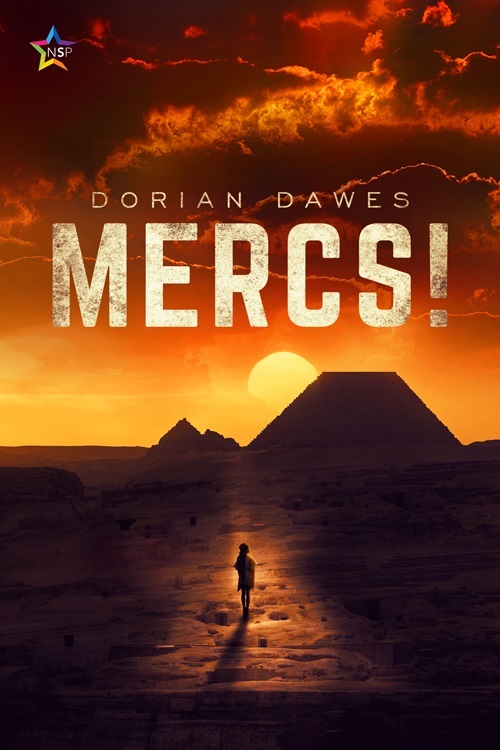 by Dorian Dawes Release Blast, Excerpt & Giveaway! Famous bounty hunter Talisha Artul is not having a good day. A hostile alien planet full of bandits and refugees, an entire group of mercenaries all told to kill her and take her armor, and it’s barely even noon. All she wanted was to earn a paycheck and make her mother proud. They’ve barely shared a kind word since she came out of the closet as trans and took her mother’s name. Now she’s travelling with an android cowboy with split-personality issues and an eight-foot-tall warrior woman to beat a group of vengeful pirates and the galactic federation’s military forces to uncover an ancient alien temple. Talisha soon learns that despite her legal standing, there is little that separates her from these marginalized cutthroats and outcasts. They’re all victims here, all pawns in their shadowy employer’s game. 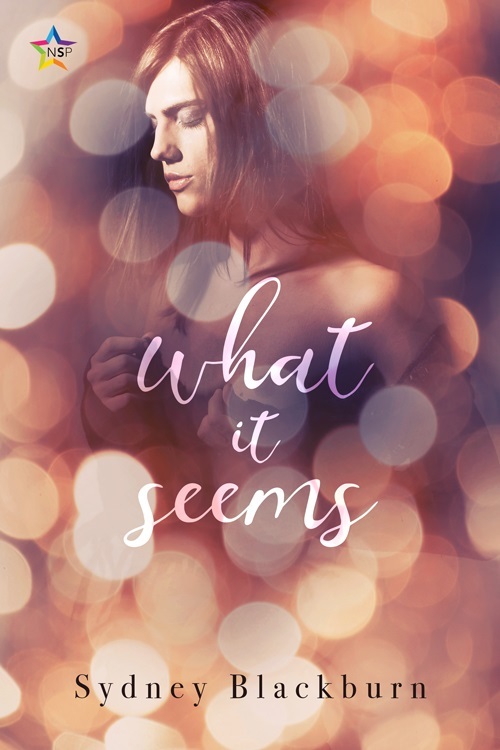 What It Seems by Sydney Blackburn Release Blast, Excerpt & Giveaway! Michael’s straight and infatuated with a woman he worked with one day, over a year ago. But when he finally sees her again, he’s astounded that the woman of his dreams is a man in drag. Darcy is ace and not interested in dating anyone, so he and Michael just hang out. A lot. When he needs to do an on-screen kissing scene, Michael is the best person to ask for help. Michael soon discovers he isn’t as straight as he thought he was, and Darcy likes kissing him a little too much for someone certain he never would. Those are a lot of changes to accept, but they just might be worth it. 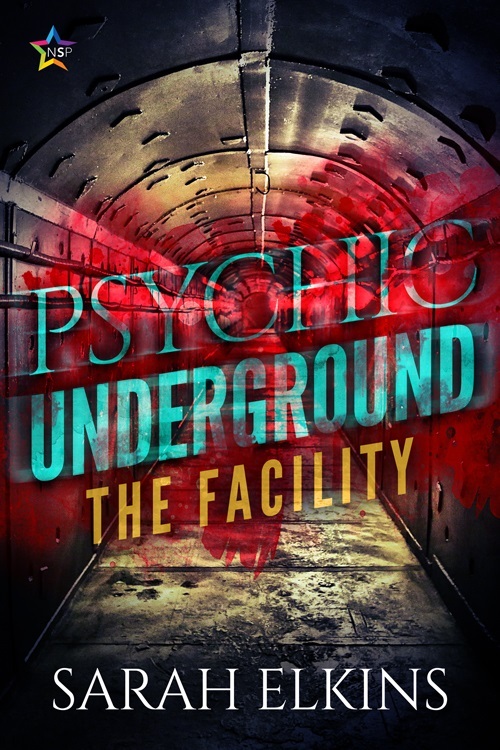 The Facility by Sarah Elkins Release Blast, Excerpt & Giveaway! 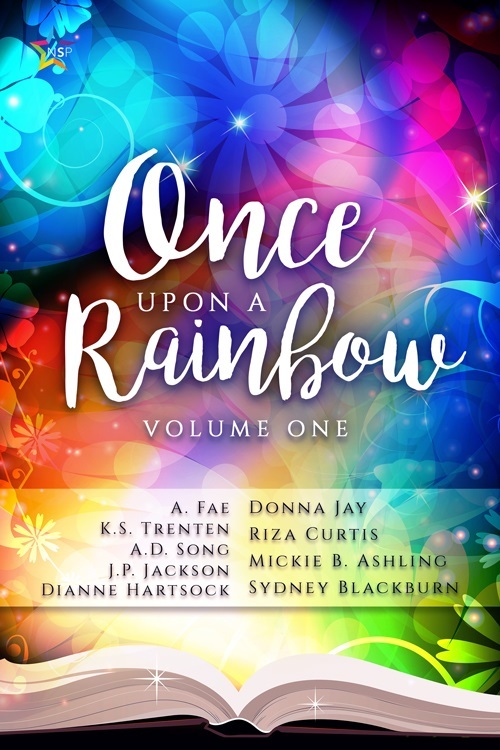 Once Upon A Rainbow Vol One Blog Tour, Exclusive Excerpt & Giveaway! Tariq is a devoted apprentice to his master, even stealing a perfume jar for Malik, the man he secretly adores, with only a twinge of guilt. 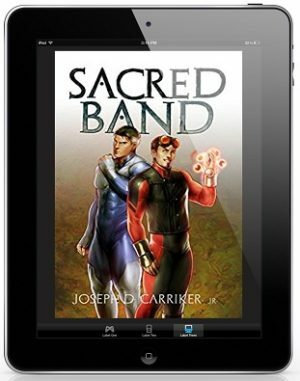 But when Malik seeks to use the Jinni bound to the stolen jar, Tariq learns what love is—and isn’t. Ridha has given Tariq five wishes, two of which remain, and the one Tariq wants most, he cannot have. Or can he? All of my life, I’ve been haunted by her dark eyes. At birth, she cursed me to prick my finger on the spindle and sleep for a century. She appears in my dreams, my reflections, shaping my desires. Who is she? My guardian has only revealed a few enigmatic words as to her identity, the fairest of them all. Follow me into the lonely Forest of Tears where the dwarves dwell, walking where she once walked. Gaze into the depths of the magic mirror, which reveals her secrets. For I refuse to fear her, even if I should. 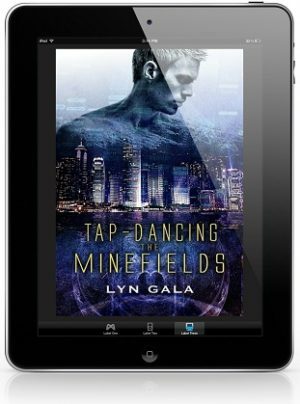 When a dozen gay men go missing, the Supernatural Investigations team is brought in. With the trail running cold, werewolf Detective Erik Stuart is sent undercover with fellow officer Noah Coleman to investigate exclusive gay club Gingerbread. 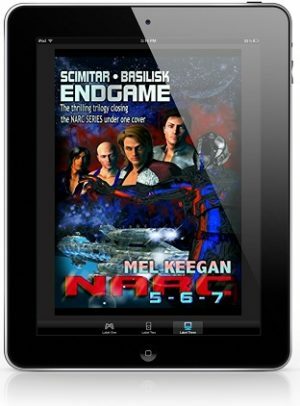 As their friendship blossoms into romance, danger puts their very lives at risk. Are they powerful enough to survive and bring justice for the missing men? Two royal births: one born into the body of a prince and the other a princess, bodies betraying their true identity. They grow to be inseparable, both deciding to become their true selves as soon as they are able. But an ugly curse by a wicked godmother brings them to the brink of disaster. And only through true love’s kiss can they be united. Christian can’t help himself. He’s fallen in love with the sweet, sometimes effeminate guy who’s been coming into the sandwich shop for the past several months. But Dani is also the Little Match Girl, the ragged queer selling candles on the street corner Christian’s been avoiding all year, going so far as to cross the street to avoid walking by him. Ashamed, he wonders if Dani can ever forgive him. Losing his mother to cancer, Dani has spent the last year in a haze of grief and loneliness, selling Mother’s candles like they always had, giving himself to any man who can pay, saving him from having to go home to his father’s brutality. 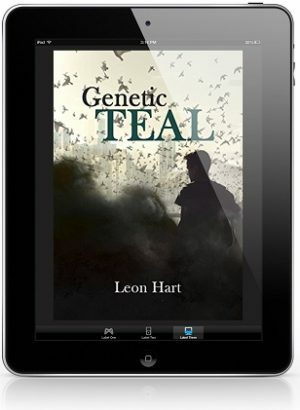 Desperate for a place to belong, he sets out with Christian to find his mother’s family. Christian helps, wanting Dani to be happy, though the cost might be losing his sweet lover forever. Harkin Ross, otherwise known as Hood, hasn’t exactly had a happy childhood. His mother died in childbirth and his older brother perished in an unusual accident on the family farm. Hood’s father hasn’t coped well over the years and he’s spiraled into a black hole of anger, alcoholism, and abuse. But when Kenneth Lowell is hired as the family farm hand, Hood’s life vastly improves. Kenneth earns Hood’s trust, and friendship while teaching Hood some basic mechanics skills, helping Hood get his red Dodge Dart up and running. Kenneth, however, is hiding a violent and primal secret of his own. When Hood’s father discovers the Hired Hand is doing more than just yard work, the weekly trip to Grandpa’s house goes all to hell. Looking forward to a weekend of solitude, Candace heads to her country cottage hoping the peaceful surroundings will help to get her creative juices flowing. Never in her wildest of dreams could she have envisioned the events that unfolded. One night in the dark woods, a faerie attacks Lady Iliana and curses her to slumber forever. Lady Iliana finds herself kissed awake by Lord Alexios. When Iliana meets Adara, Alexios’ sister, Iliana finds herself torn between the man who saved her and the woman who hides secrets about Iliana’s awakening. When Alexios turns on Adara, they discover Lady Iliana is stronger than anyone thought. 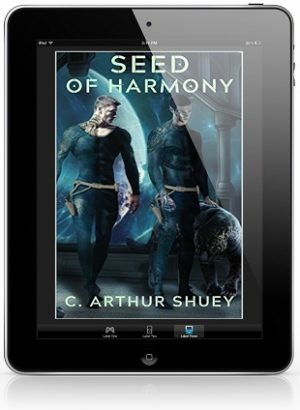 She does whatever she has to do to save Adara…even if it means killing her again. Crown Prince Sebastian of Sendorra has shied away from his obligations to marry and produce the requisite heir. He wants a love match—complicating an already difficult situation—and insists on finding the right man; someone willing and able to carry his child with medical intervention. The Royals throw a ball and invite eligible bachelors from all over the world. Errol Maitland, a famous sculptor who lives in the small Principality, is tired of random hookups and relationships that fizzle out before they get started. He’s intrigued by the Prince’s invitation and decides to attend the ball. Sebastian’s mother belongs to a clan of powerful witches. 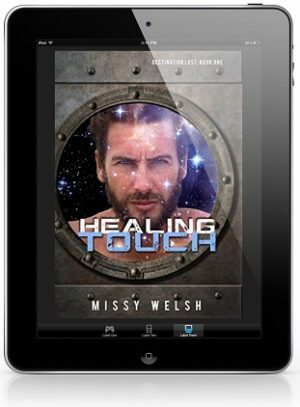 She’s convinced that a touch of magic will ease the selection process. Placing a spell on an ordinary pebble, she tucks it underneath Sebastian’s mattress. The right choice will voice a complaint. Will Errol spend a miserable night and prove his worthiness or will Sebastian have to keep on looking?